A non compete agreement is a legal contract that an employer makes with his employee on the ground that the latter would not deploy the company’s sensitive data learnt during his/her employment- to any subsequent business of a competitor or his own business. The employee is given a certain time limit within which he is prohibited to use the information for others and the time period to something from 6 months to 2 years. 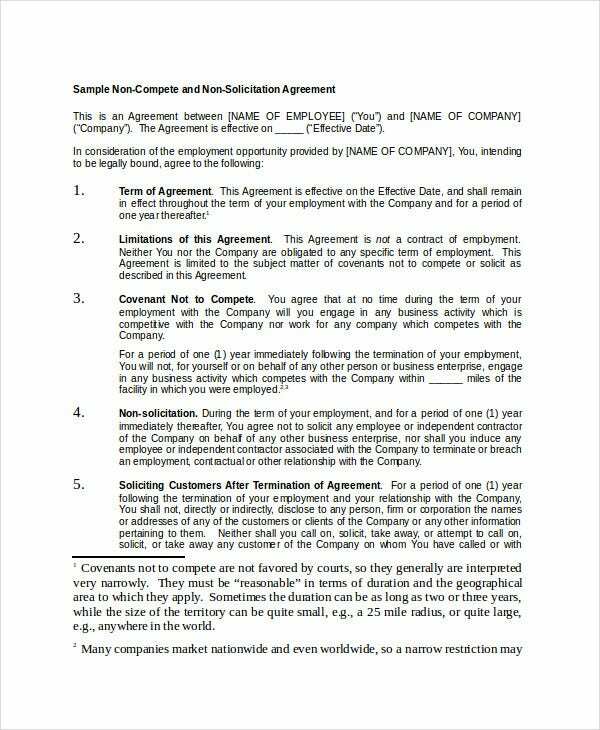 There are Agreement Templates especially made for non compete agreement to help you here. 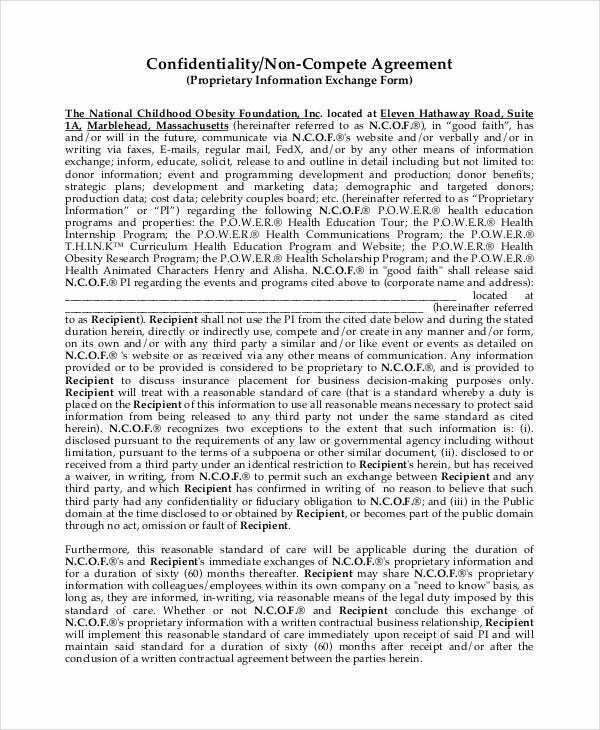 This employee Non Compete Agreement Templates offers a standard text for such an agreement, declaring that the employer would share the company secrets with it, and that the employee has agreed to keep such secrets to him. This is a non compete, confidential and non solicitation agreement that starts with a declaration, followed by Restrictive Covenants, At-Will Status and Governing law & remedies. You have a standard text here that can be customized easily. 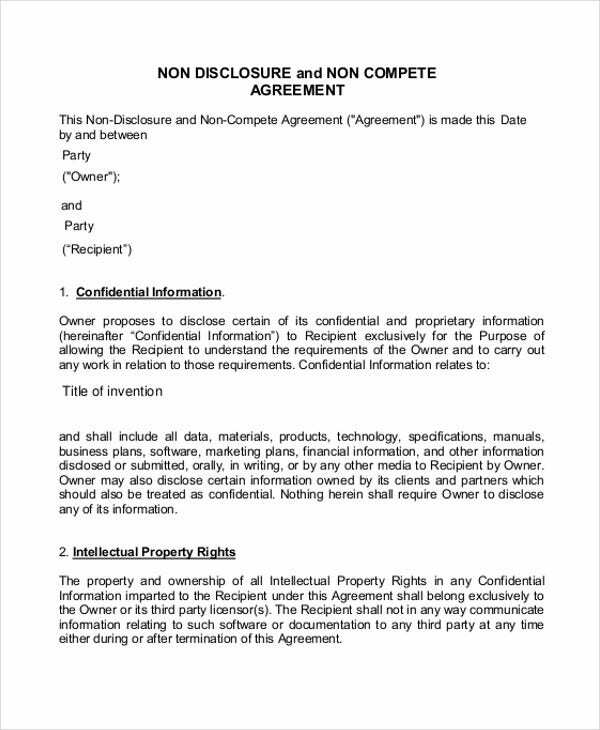 This is an elaborate non compete non disclosure agreement which begins with the name of 2 parties signing the agreement- followed by the explanation of different clauses of the agreement. You have a professional business non compete agreement here that offers you instructions on what to enter under every clause of such an agreement like acknowledgement, competition, confidential information and so on. 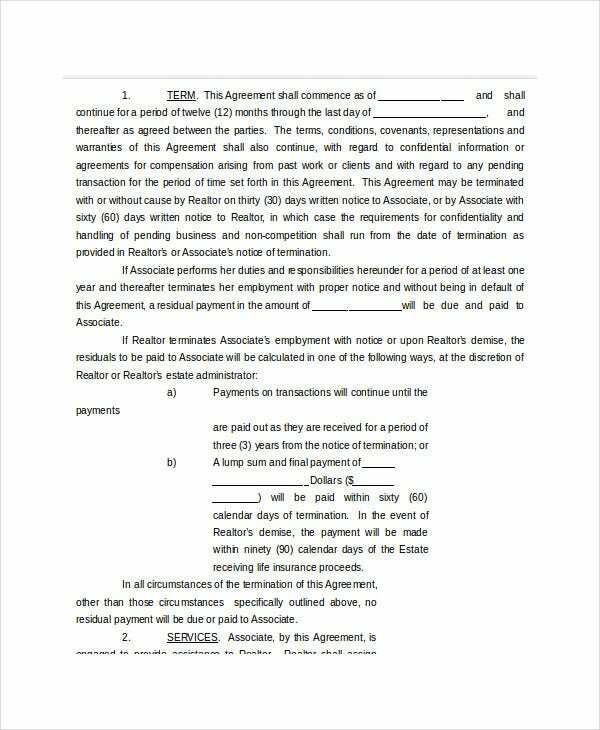 You have an extensive non compete non solicitation agreement here that covers every section coming under such agreement with complete legal text for every such clause. It begins with the names of both employee and employer. > What is the Purpose of Non Compete Agreement? A non compete agreement is made between an employer and employee. The main purpose of such an agreement is to ensure that the employer’s business is somehow protected against competition- as according to the agreement, the employee cannot disclose the trade secrets learnt from the employer for his own business or for any other business. You can also see Vendor Non-Compete Agreements. A non compete agreement also assures that your high performer employees won’t be offering their expertise and talent developed in your company to another firm. In some of the cases, the employees breach the agreement, they would have to pay back a certain amount of training costs paid to them. > Who Needs a Non Compete Agreement? The business world today, irrespective of industry, is marked by stark competition. In such a situation, every entrepreneur would want to reduce competition for him as much as possible and a non compete agreement would be really handy here. Thus, such an agreement would be needed by any employer who is looking to protect his strategies and business secrets from getting leaked out to the competitors. 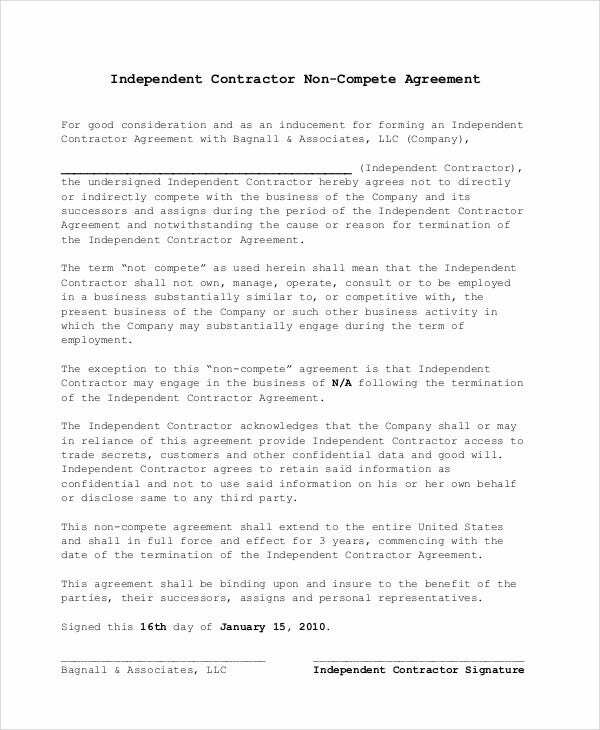 Whether you are a restaurateur or a retailer or own a salon- a non compete agreement would be useful for all such businesses and more. These agreements are especially useful for small businesses who have to struggle the most in the competition against the big giants. > What is the Benefit of Non Compete Agreement? When you hire employees, you have to share your business secrets with them. But when you share, you are always at the risk of getting such data leaked out as your staff might leave you anytime and disclose that information to your contenders. However, the non compete agreement would be your best bet here as the main benefit of such an agreement is to legally bind the employee from not disclosing your trade secrets to anybody- for a certain time-limit. On one hand, employers are benefited from the peace of mind and on another hand, employees are benefited from the certainty of a job in the company and sometimes a raise or promotion. 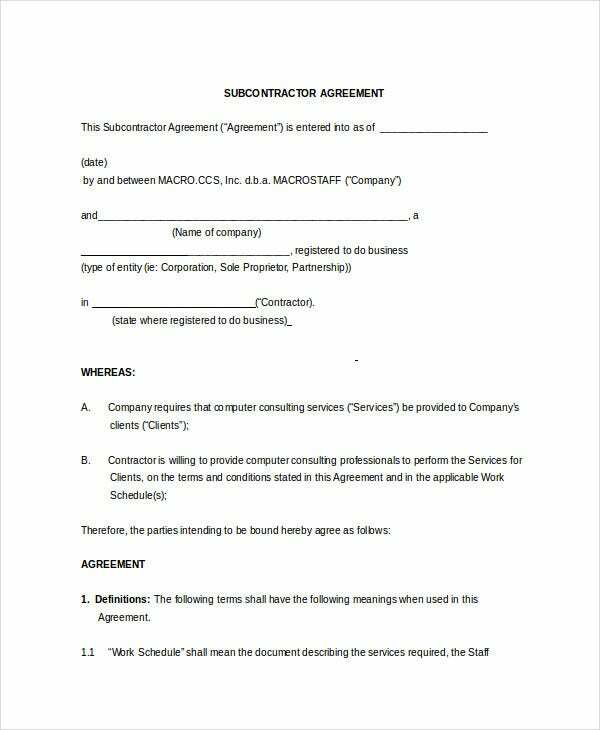 You can also see Word Non Compete Agreement Templates. 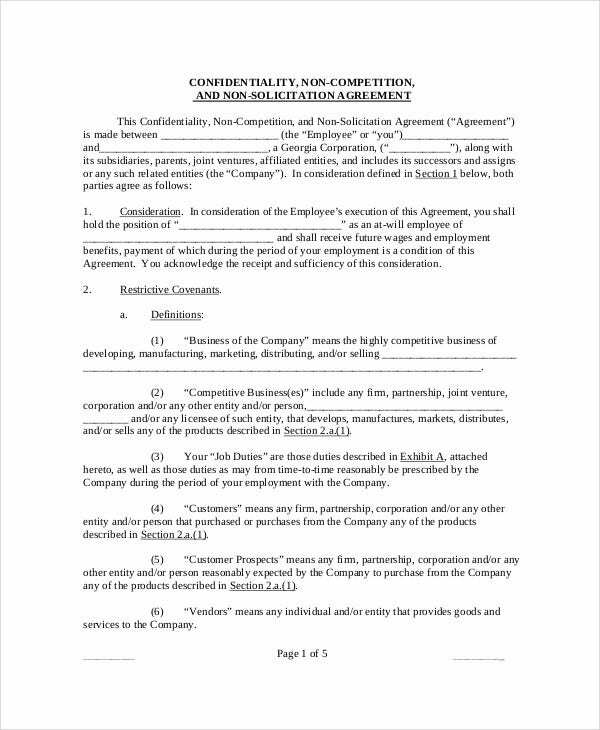 A non compete agreement is complementary to non disclosure agreements as both such agreements deal with prohibition of disclosure of business information of the employer. 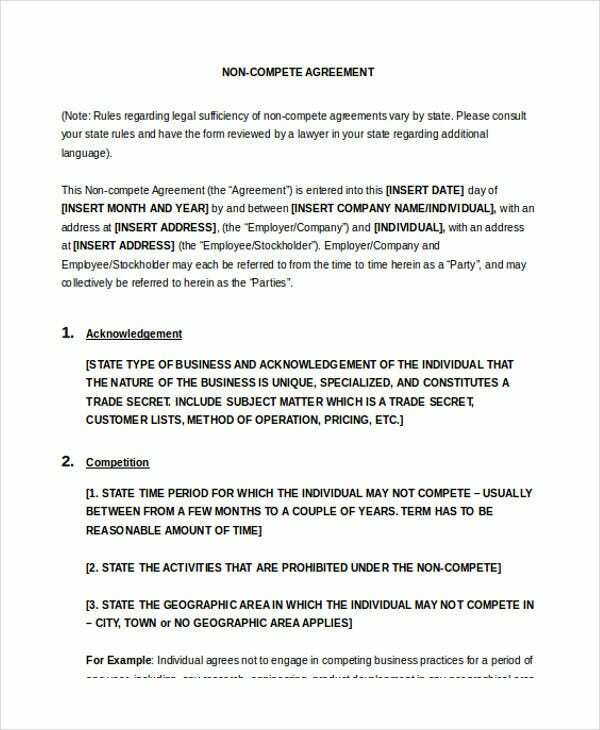 If you need help in drafting such agreements, the non compete agreement templates discussed above would be really handy. 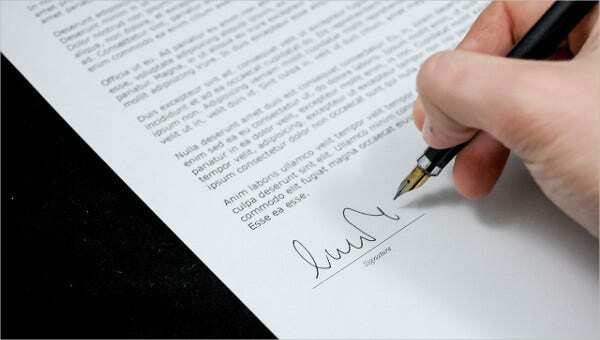 These are pre-designed documents designed by experts and the text can be customized easily.